Grab hold of pure speed with the new 2019 Triumph Speed Triple S motorcycle today! Drivers in the Portland and Gladstone, Oregon area who are interested in finding this exciting new bike can with our local team at Latus Motors Triumph. Visit us at our Gladstone dealership today to learn more about this exciting bike. Not only is this one impressive bike, but it comes with advanced features to take your trip to the next level. These features will include the Full-Color 5-inch TFT instrument display that offers drivers information with the onboard computer. 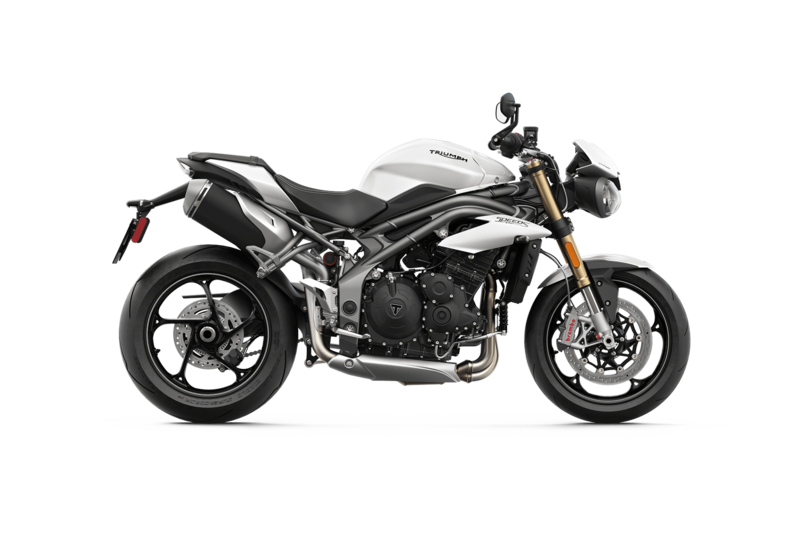 Visit us to see this bike up close and personal, and learn more by scheduling a test drive of the new 2019 Speed Triple S at Latus Motors Triumph today! 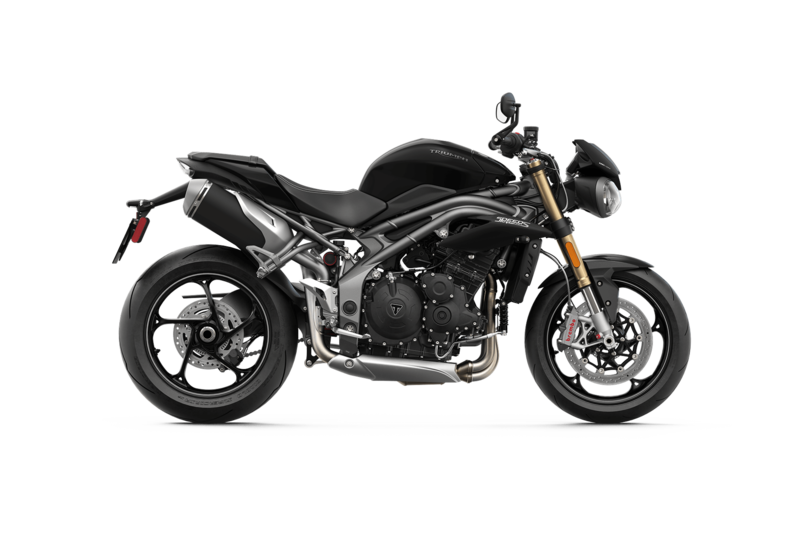 For those around the Portland, Oregon area who are looking to purchase the new 2019 Triumph Speed Triple S, visit our Latus Motors Triumph finance team. Our finance team is ready to help find an auto loan that won't break the bank. Fill out our online Credit Application to get started, or visit our Payment Calculator to learn your estimated monthly payments.